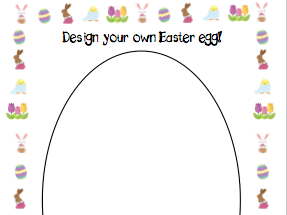 Fun activity for children to use in the outside area or around the school. 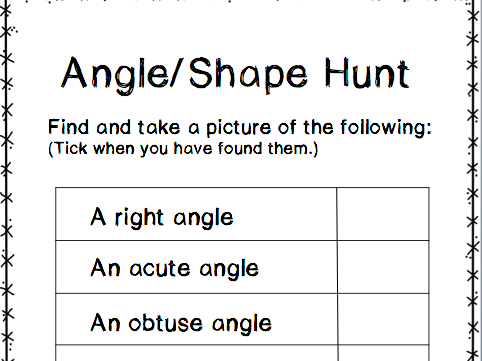 Children need to search for and identify certain shapes and angles in the environment. They will need an Ipad or tablet to photograph the angles/shapes. Full instructions included. Fact sheets for 14 different volcanoes 4 general volcano fact sheets both of these come in PDF form for printing or QR code form. 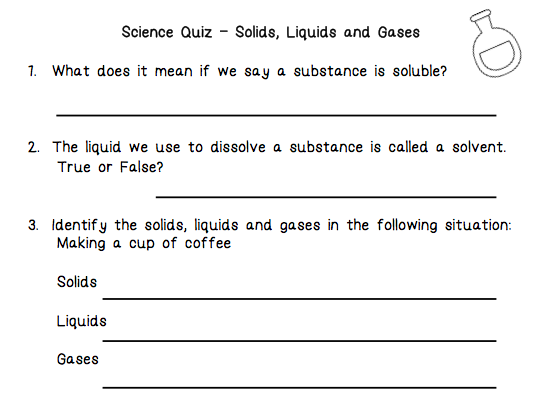 question sheet answer sheet blank fact sheet for children to complete. 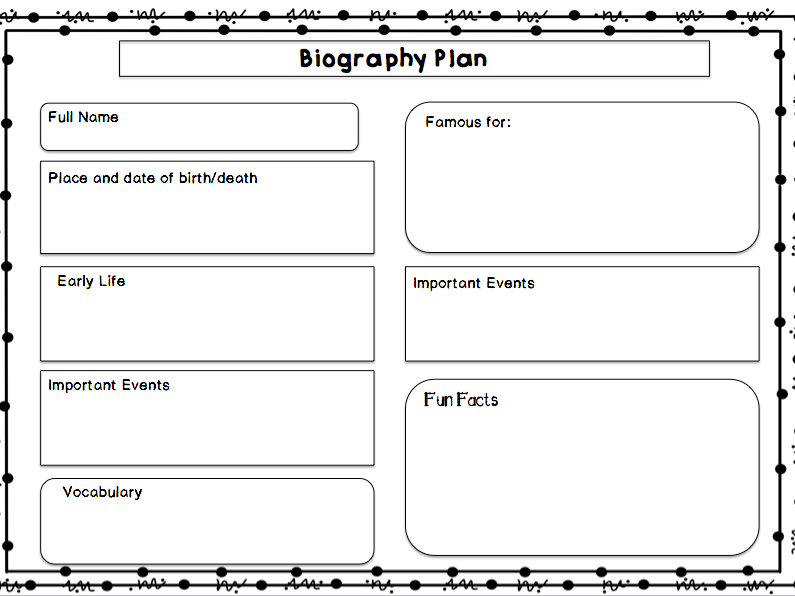 Place the fact sheets around the outside area (If possible - if not school corridors or hall) children work in pairs to read the fact sheets and answer the questions. 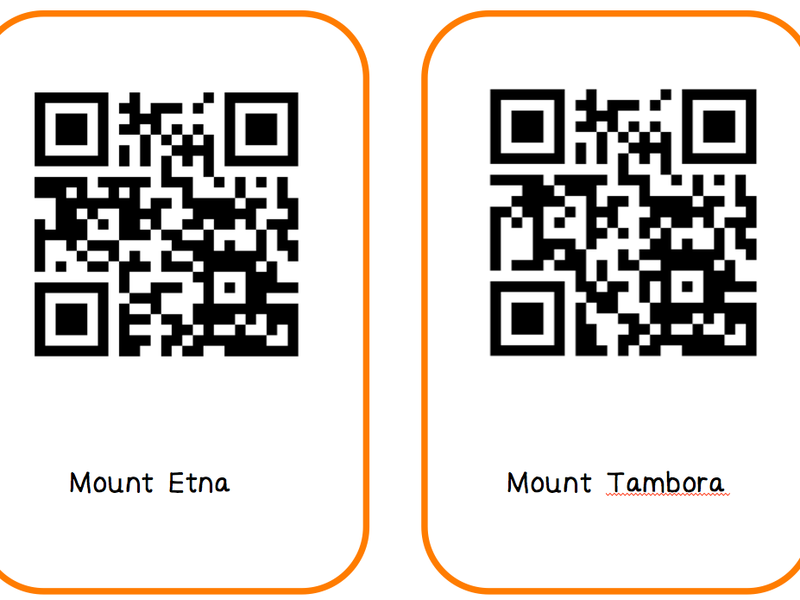 Alternatively, for added fun, use the QR codes for children to read the facts. Back in class children to complete the fact sheet with their favourite facts. 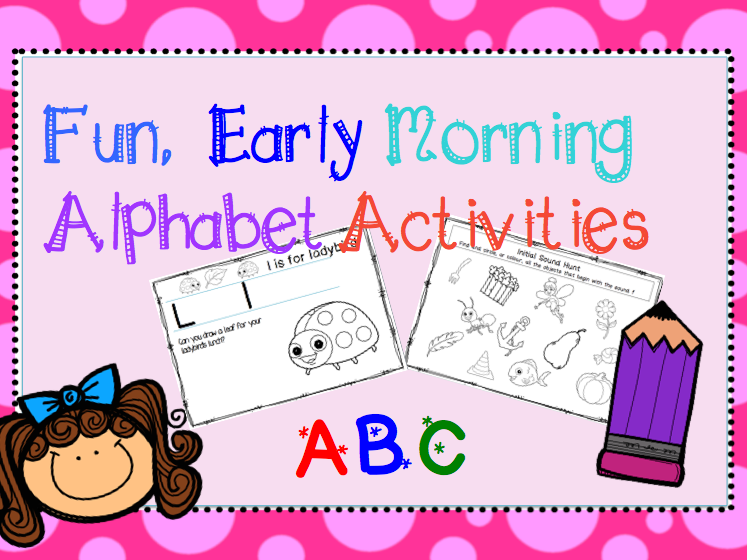 Fun, early morning alphabet activities. These activities can be set up for children to complete as they come into the classroom in the morning. Alternatively they could be used during a phonics session, in a writing area or as an adult led session. Each letter of the alphabet has a quick activity for children to complete, for example, draw a leaf for the ladybird’s lunch. Each sheet is black and white for children to colour. Each letter of the alphabet has an initial sounds sort. Colour or circle the objects that have a certain initial sound. Great for use at the beginning of a topic. 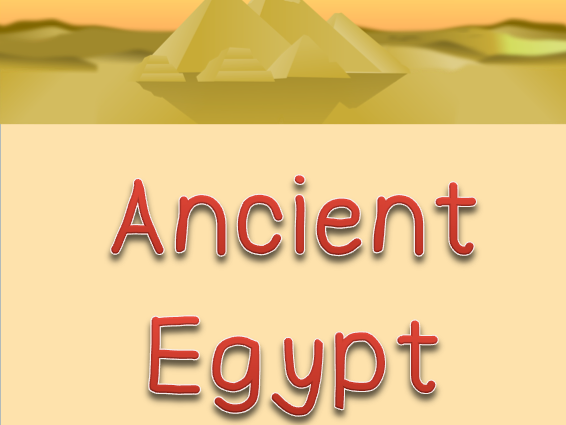 This activity will familiarise your students to the vocabulary they will come across throughout the topic of Ancient Egypt. 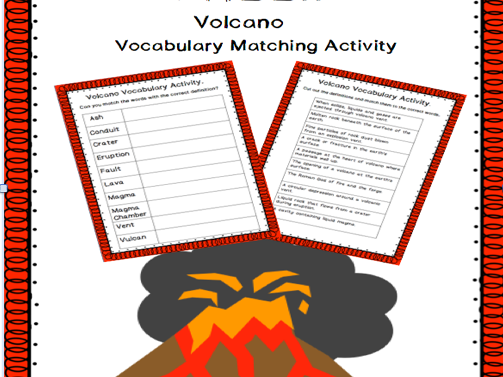 Can be used as an individual activity, for students to work at in pairs. 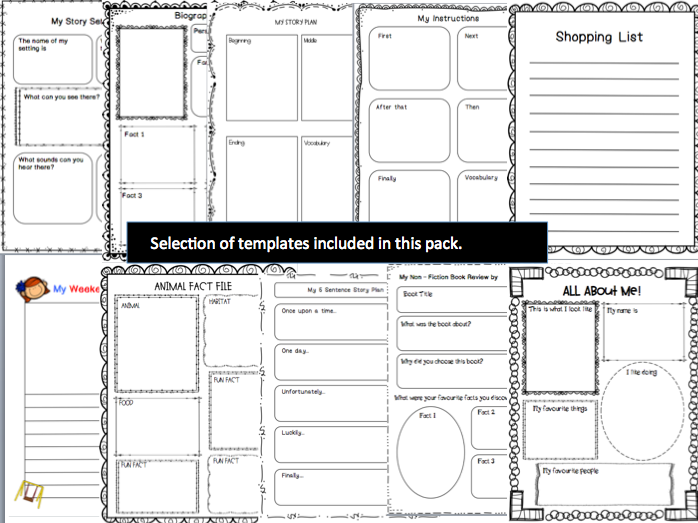 If enlarged, could also be used for small group/table activity. Children need to match the words with the correct picture and definition. 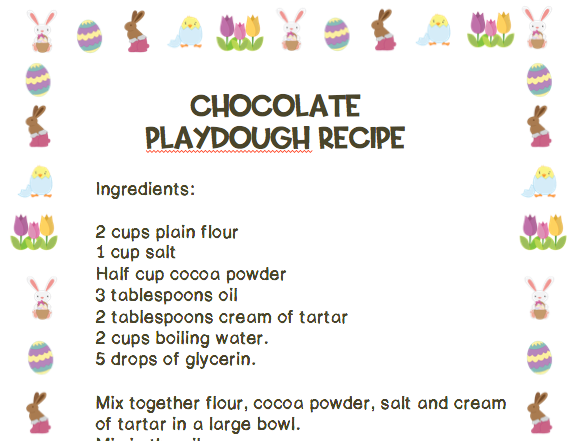 Easy to make chocolate play dough recipe for hours of Easter fun!!! Colour the pictures from the Easter story. Cut out and stick in the correct order to tell the story. Easter story mat included. 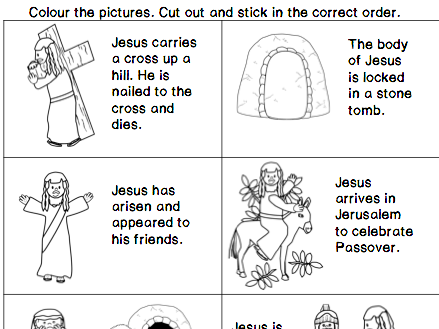 Colour and cut out the pictures from the Easter Story. Stick in the correct order. 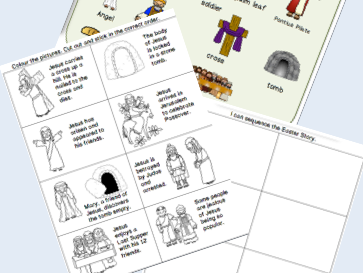 Easter Story word mat included.